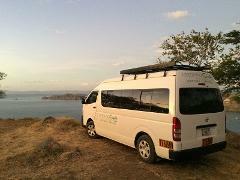 Travel fast, easy, safe, comfortable. 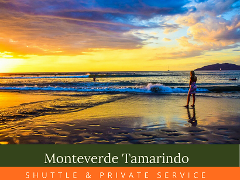 Daily Door to Door shuttle service from Monteverde to Manuel Antonio. 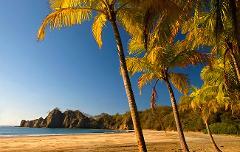 Book in Advance, 100% flexible cancellation policy. 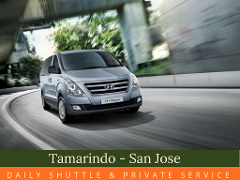 Enjoy friendly expert driver, Modern Units, A/C. 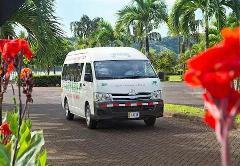 Shared transportation excellent option to go fast and safe in an air-conditioned minibus . 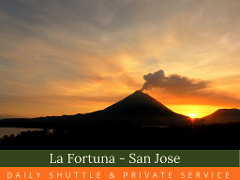 Shuttle routes operate daily. 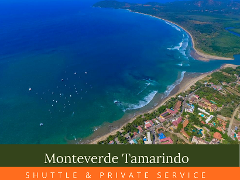 From Monteverde at 8:00. 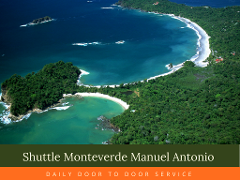 Daily door to door Shuttle service from Manuel Antonio to Monteverde. Every day at 2 pm. 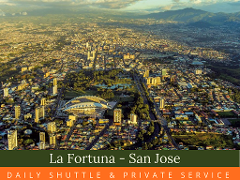 Fast, easy, safe, comfortable. 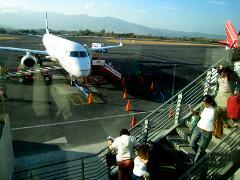 Duration 4 hours. 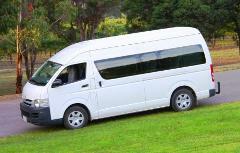 Book ahead, 100% flexible cancellation, A/C, Modern Units and Expert Drivers, Friendly Service. 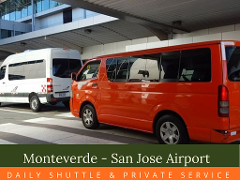 Daily Shuttle Transportation Service from San Jose Airport To Monteverde 2:30 pm Enjoy this easy, safe and comfortable way to travel from San Jose Airport to Monteverde and back. 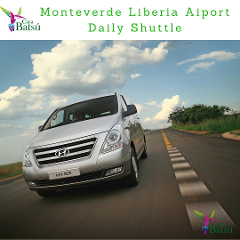 Enjoy our reliable transfer service.